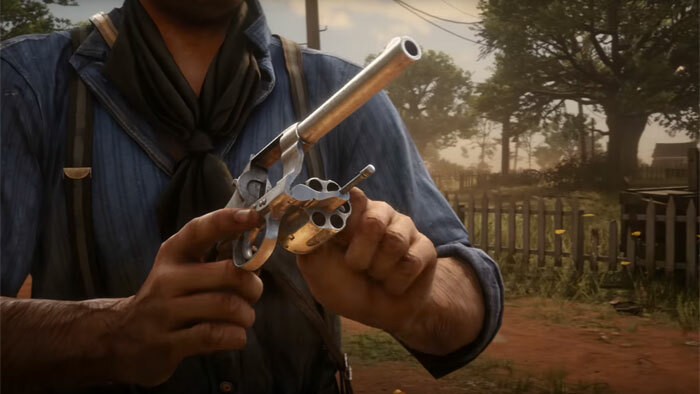 Rockstar Games has released the first official gameplay video, containing 6-minutes of in-game footage, from the upcoming Red Dead Redemption 2. This is a highly anticipated video gaming sequel of a game that never made it to PC. While no official statement has been made to indicate Red Dead Redemption 2 will be arriving on PC, it is thought that Rockstar will follow a similar MO as with its GTA V release; so PC gamers will have to wait a year or so more for their own version of Red Dead Redemption 2. In the new Red Dead Redemption 2 you will play as character Arthur Morgan. You are a senior and trusted gun in an established gang. However, the gang is on the run from the pressures of modernity during this crossover period between the Wild West and the industrial revolution. There is an open world, as you would expect, but Rockstar stresses that there is a depth to the environment, your interactions, and the game - with a wide range of possibilities and outcomes depending upon your decisions, and depending upon your character's approach to others. As a gang member you will have certain duties which you can fulfil to keep things happy around camp, but it doesn't sound like 'grind' - as relationships with other characters and helping them, spending time with them, playing games with them, is another way to discover interesting new missions and so on. Overall it sounds like a very immersive world that offers up more possibilities the deeper you wish to look. Watching through the video you get a good look at all the game's detailed environments too. 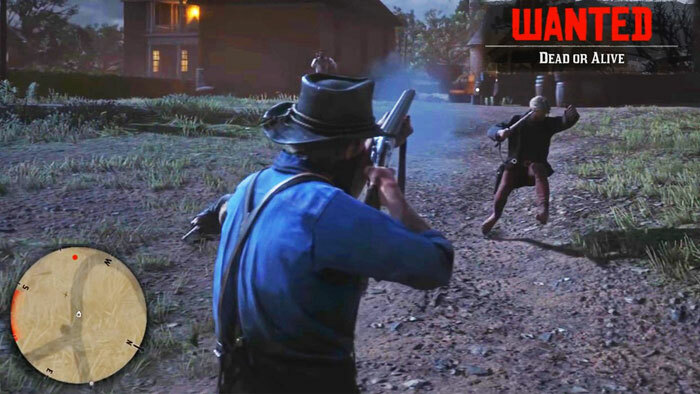 Rockstar touches upon game mechanics and asserts that "shooting and fighting have both been radically improved". Weapons are said to offer realistic fire rates, ammo pools, and recoil. Last but not least, your horse(s) are very important and if treated right will grow in usefulness and abilities with you, in your gang, on the run across America. 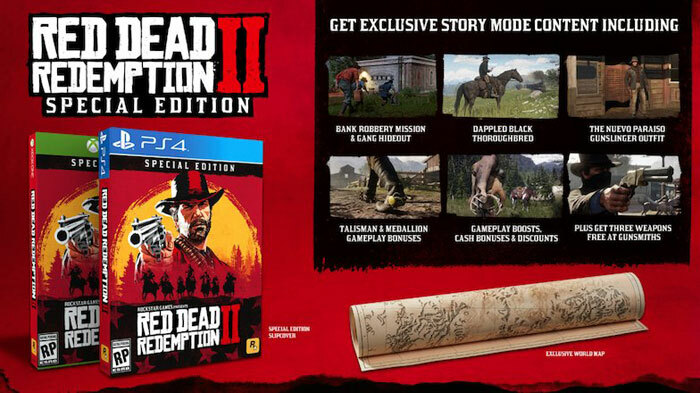 Red Dead Redemption 2 is coming to PlayStation 4 and Xbox One systems on 26th October, 2018. Hopefully we will hear about any PC version/port shortly. dang it, I was only planning on buying a 1060 6gb, but i'm thinking to play this well I will need much better. R* console ports seem to be very well optimised going on gta 5. You might be okay with a 1060 but the used market for gpus seem to be very good atm. As long as the guys feedback is fine, I wouldn't hesitate to buy a used gpu.